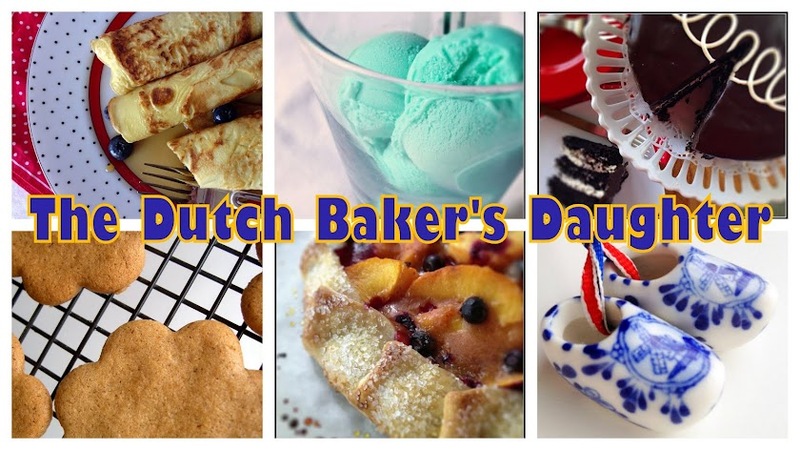 It is funny that I am the Dutch baker’s daughter and, yet, I rarely post any Dutch recipes. My family moved to the USA from Holland two years before I was born. Subsequently, I grew up with them speaking Dutch to me….and I would answer them in English. With food, since both of my parents spent so much time working in the bakery, I would fend for myself. They did prepare many a Dutch specialty for holidays and on the occasional weekend, but, unfortunately, they both passed away when I was too young to have had any interest in making this food for myself. I sure do remember some of those Dutch specialties, though! So, with my older sister’s taste testing help, I set about trying to replicate some of my favorites (and hers!). 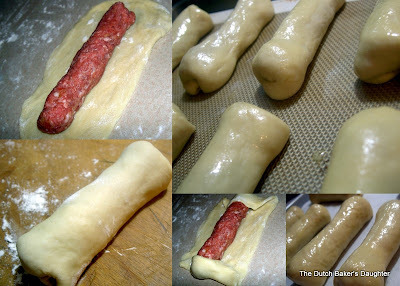 The worstebroodje is, basically, sweet bun dough wrapped around meat that is shaped into a sausage. This was something my father made for all special occasions. I’ve seen these made with frozen bread dough, but it’s not the same taste I remember. My sister has given my creation the “thumbs up”, so I know I’m not too far off. Combine the ground chuck, pork and veal in a large bowl. Add Holland Rusk, nutmeg, salt, pepper and 1 beaten egg. Mix gently by hand until thoroughly combined. Refrigerate until ready to use. Meanwhile, remove meat from refrigerator and divide into 18 pieces. Roll each piece into a sausage shape, about 4” long. Set aside. Line three cookie sheets parchment paper or silicone baking mats. For each worstebroodje, roll out a piece of the dough into a rectangle, about 5”X3”. Place one piece of meat in center of dough. Fold ends of dough over the meat and wrap, pinching the seam closed. Place worstebroodjes, seam side down, on cookie sheets. Brush each one lightly with beaten egg, if desired. Let the worstebroodjes rise in a warm area for about 20 minutes, while oven is pre-heating to 350 degrees F.
Bake for 30 minutes or until golden brown. Leftover worstebroodjes can be eaten cold, or reheated. If you dip them in ketchup, please don’t tell me about it. If you find it necessary to jazz up the meat by adding garlic, onions or other spices, be my guest. Just don’t tell me about it. Feel free to use a little mustard-- that you can tell me about. The dough gets nice and crispy on the bottom...that's the best part! This looks great! I've never heard of them before. I wonder where we can get them already made. I'd love to taste one! Do you dip it in anything? Michele, I normally don't dip them in anything, but Pete likes a little mustard on his. I doubt if you'll find any already made unless you visit a bakery in Holland. Most people here have never heard of them. Thanks, Danielle! I think I finally perfected them with this last batch. My sister said they tasted just like my dad's. OMG! YUM-O-RAMA!!!! I love Pigs in Nightgowns/Pigs in Blankets type stuff... 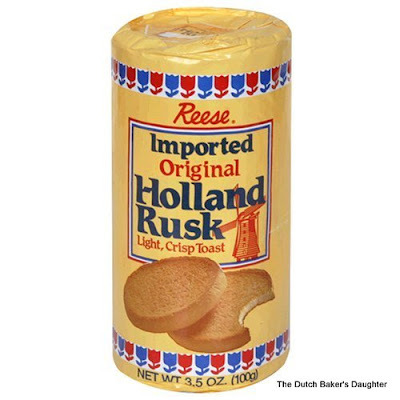 I really need to find Holland Rusk, I have not looked since I moved back to Portland. Thank you for sharing the recipe. The worstenbroodjes are delicious. You helped me bring many memories of my childhood back. 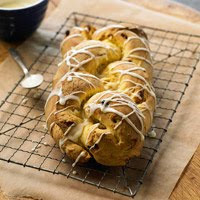 I was searching Dutch websites for good worstenbroodjes recipes, but the ingredients conversion was a pain :-) Luckily I found your blog in Google and thought the pictures of the worstenbroodjes look delicious so I have to give this recipe a try. See, I moved to America 10 years ago from Holland, where I lived in the province of Brabant, so you will understand that I miss these worstenbroodjes in my life very much, expecially now during Christmas time. 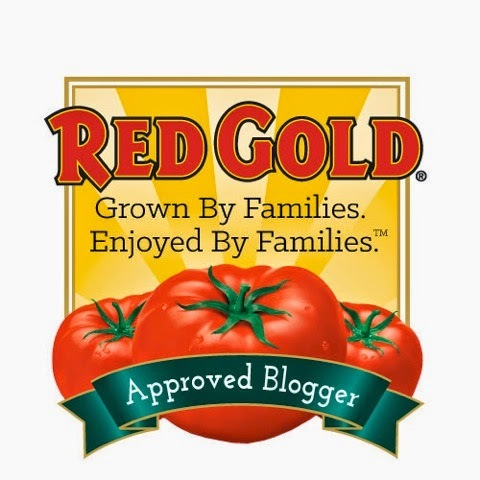 Let me tell you and your blog followers that this recipe is awesome. I made 3 minor adjustments. First adjustment was the substitution of 3 teaspoons of butter for the 2 tablespoons of vegetable oil. Second adjustment, I used 1.5 tablespoons of Verstegen gehaktmix which is a popular Dutch ground meat spice blend (taken from Holland during my last visit) as a replacement for the meat spices your listed. If I run out of this Dutch spice blend, I am going to follow your spice blend because it creates a typical known Dutch flavor. Last and 3rd adjustment was the oven temperature. I increased the heat of the oven to 400F degrees and baked the worstenbroodjes for 20 minutes until golden brown. For me, the egg wash is a must! You need to have a crispy crust, but still soft bread consistency. Also, I use the silpats for rolling the meat and shaping the dough which makes this an easy task. I might make the worstenbroodjes for the New Year's party as well since my wife told me that people will love them. Patrick--thank you so much for the kind review. You must let me know how your guests liked them for New Years! And I know what you mean about the silpats since I use them the same way. Have a wonderful holiday! Cathy, I will definitely let you know how my family and friends like the worstenbroodjes. I will be making them today for tonight's celebration. This time, I will be making a double batch, so a lot of work ahead of me. I wish you a happy New Year (as they say in Dutch: Gelukkig Nieuw Jaar). I made the worstebroodjes for Easter. They were perfect! Your sister is right. They taste just like the ones our local bakery back in the Netherlands made too. Danielle from Limburg living in Albuquerque! PS I hope you got a recipe for kerstbrood or stollen as well. Wauw I just can't get over how good the worstebroodjes are... THANK YOU!! Ontzettend lekker wat heb ik ze gemist, dankuwel! We make these every year for Christmas breakfast. My grandmother learned from her mother who is from Holland, who then taught me three years ago. Ours look a little different though, they are shorter and 'fatter' and we use puff pastry so they don't so much brown and they have holes poked in the top. DELICIOUS THOUGH. I love them. We look forward to them all year long. 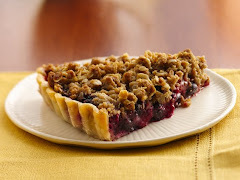 Glad I found this recipe, I will be trying to make them for sure, living in Brabant I grew up with them, Now living in B.C Canada. I already bought the ingredients ( and een zak drop), hope to try it before x mas. I always thought that I was the only one who missed all those yummy treats from back home... Although I live in the UK I haven't been back to holland in the last three years and was really missing things like kroketten, worstebroodjes and speculaas. 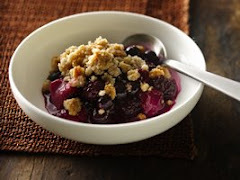 By finding this recipe I have my collection of favourite childhood foods back. Thank you for posting it. WOW! I have been making worstebroodjes for years. They are a big family favourite. Unfortunately the dough has never been exactly right until now. Thank you so much! I made one batch yesterday and it was delicious! 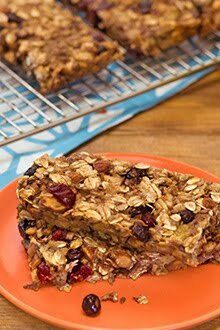 Everyone enjoyed them so much that I will be making them again today and will put some in the freezer. I have shared this with my mom and sister who also make these. Great job Cathy! The worstebroodjes are almost exactly as I remember them. We made a batch of 65 today. Hi Cathie! We made about 65 today. Your recipe was exactly as I remembered it. P.s. We'll try to see you soon. Why oil instead of butter? My Dutch mother-in-law always used butter (1 stick, in fact). 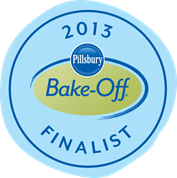 Otherwise, the recipe is much the same, except a bit more flour. 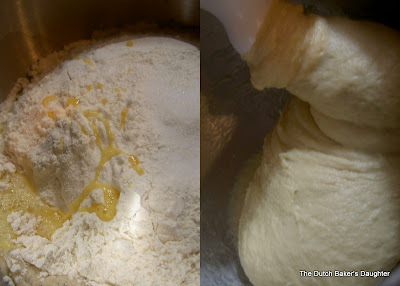 I like the idea of using a mixer with dough hook rather than kneading by hand. 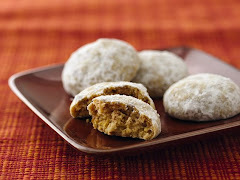 Hi Cathie, this recipe is very similar to my families however we use cloves instead of nutmeg. Nutmeg sounds intriguing but hard to try something when I have been eating them this was for 50 some years. These are the best! We made them on new year's day every year!